Sometimes only the best will do and we think this awesome wallet pattern from NapKitten on Etsy will blow your mind! The wallet has 20 card slots, 5 coupon or receipt slots, 1 coin pocket, and 1 bill compartment. It has everything you’ll need and oh my – doesn’t it look amazing too! 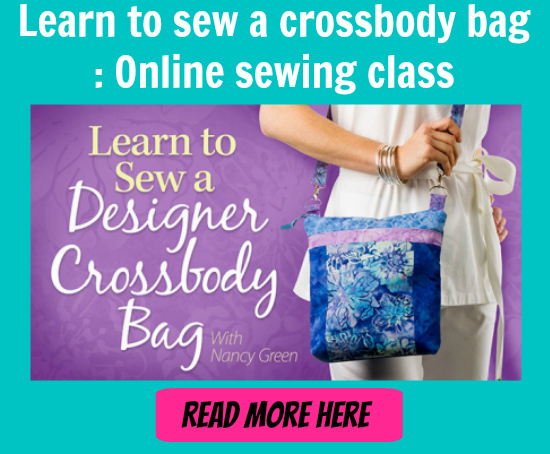 Not for beginners, but those with accurate sewing skills should get a great finish with this if you take your time. And it will be so worth it in the end. Why not add a wristlet strap too, because this is so cute you won’t want to hide this wallet in your bag, you’ll want to carry it! • Two sets of no-sew snap fastener (or sew-on snap fastener) for the closure. Kam Snaps work well for this.